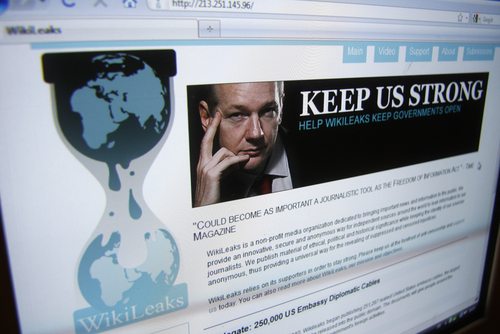 Wikileaks has published Vault 7 which contained thousands of documents. Wikileaks now says the CIA has hacked into Apple and Android smartphones, Windows computers and Samsung smart TVs. Looking over all the documents, they seem to now describe how the CIA can spy by exploiting security flaws to access text and voice messages EVEN before they’re encrypted. The question is really when will this stop? There are some who say they have nothing to hide. Everyone does because tax evasion is a CRIMINAL ACT. That means not paying taxes on anything or overstating deductions is at least justification for a warrant if they really played by the rules. But there are no rules. There is no supervision. They simply want to be able to check on anyone, anywhere, at anytime, just to see if there is something interesting.